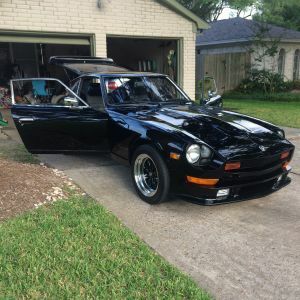 I have a 1983 280zx with only original 32540 miles. Couple minor dents, 3 scratches. Interior has 3 stains I could find looking very hard. All paperwork back to 83. 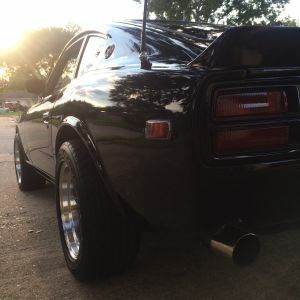 Can see more info on dallas craigslist. Clean title,no wrecks. Everything works perfect, ttops don't leak. Main eye soar is the dents on hood, I tried to include a picture of everything wrong. Mechanicaly it is perfect. Inside is perfect. Outside needs some tender loving care. Price is very fair. Have original spare, spare tire saver buddy, re-inflator can (mint) and break stops still sealed. Every inspection slip,insurance tab,service reciept, and original reciept from nissan when bought. Original cover, both keys,and manual aswel . Even have the Datsun Keychain they gave you when purchasing back from 83. Garage kept. 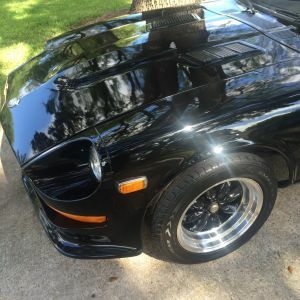 Full detail including paint restoration stage 4 package with full clay bar,wax,polish, and sealant. Engine still has the oil from Japan on surface. Clean carfax. Only thing not original is the battery and the break light plug behind the pedal. Can reach me at, 817-995-2473. My name is slade. I'm located in Fort Worth,Texas. Not willing to meet, you have to come to me. Great chance for someone to fix her up and make a quick buck. Hurts to see her go. Best way to reach me is by text, I have issues with this sites messenging system. 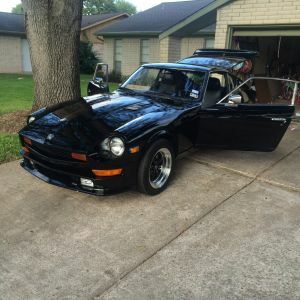 Hello - I joined this forum because I am selling my 1983 Datsun 280zx. Car is very clean. I am selling it to get into something more modern, but I will miss the classic styling. I am in Central PA. 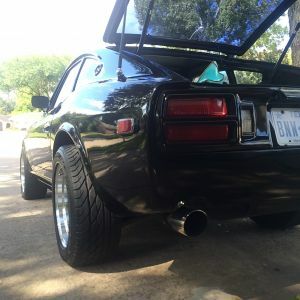 If you are interested you can view some pictures of the car and contact me through the craigslist add, I might not login here too often: https://york.craigslist.org/cto/6065987733.html Price is $7200 or best reasonable offer. Thank you for looking! Tidewater Z Car Club will be holding an ALL Import Car Show. Sunday, September 5, 2010 Location â€“ Quaker Steak & Lube Newport News at 12832 Jefferson Avenue, Newport News, VA. Rain or Shine. OPEN to ALL Import Cars!! Registration fee is $20 day of the show. Registration begins at 9:00am and ends at 11:30am sharp! Judging 12:00 noon to 2:00pm ... Peer Judging: Only Show-Car Owners will Vote. Many trophies and Best in Show. Awards at 3:00pm. Goodie Bags (first 100 registrations) DJ Music, 50/50 (Food Bank of Southeastern Virginia) and Vendors. So come on out and show off your car and support a great cause! !